Deciding which roofing option best suits your house is probably one of the most important considerations when it comes to planning and building a property. The roof is not only your home’s barrier from the elements, but it lends to people’s first impressions of your property. 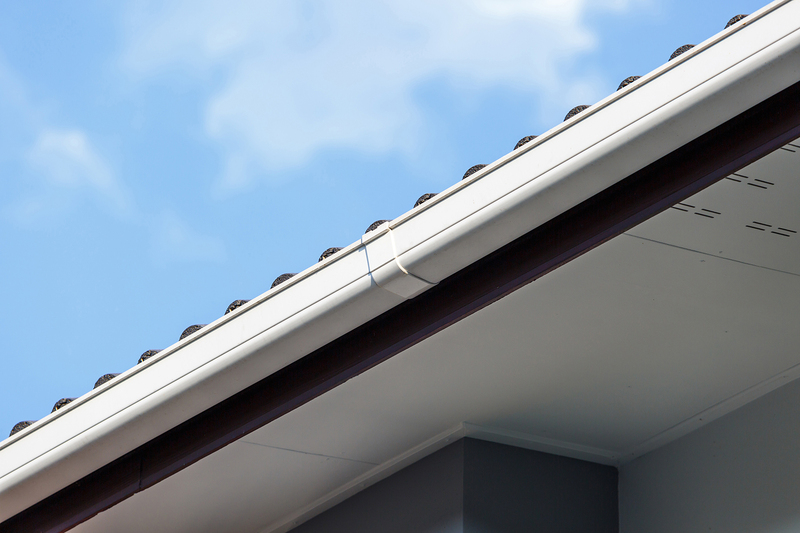 Your gutters shouldn't just match your roof in terms of colour palette, they should also match your roof's structure and design. 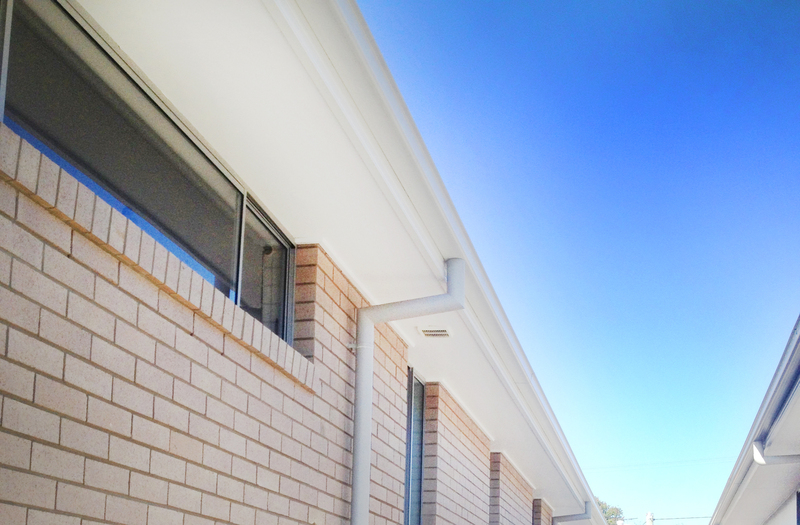 In this post, we ask readers: "Do your gutters match your roof beyond colour matching?" Originally known as ‘decrabond’ or pressed metal tiles, decramastic tiles were widely used in Australia and New Zealand during the 1970s and 1980s. In this post, we look at why people are replacing their decramastic roofs. Considering a metal roof restoration? What does it actually mean? 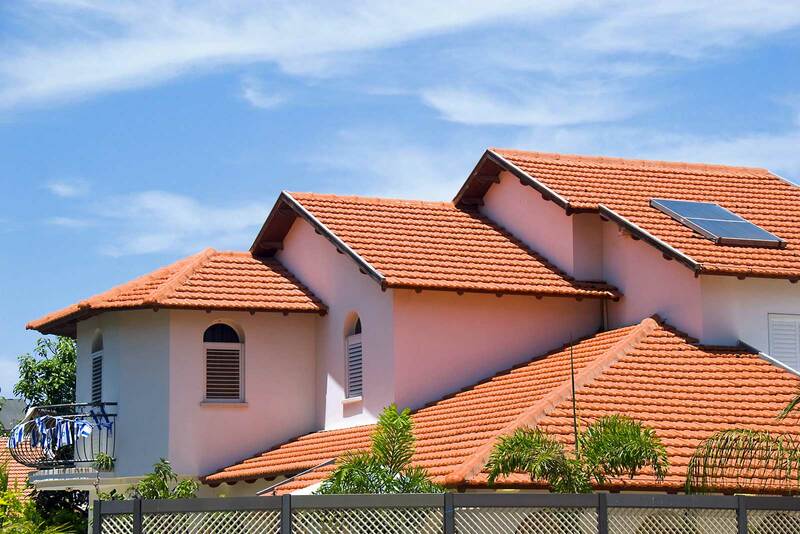 In this post, we talk about metal roof restoration in Brisbane which could be a better solution for some than an entire roof replacement. 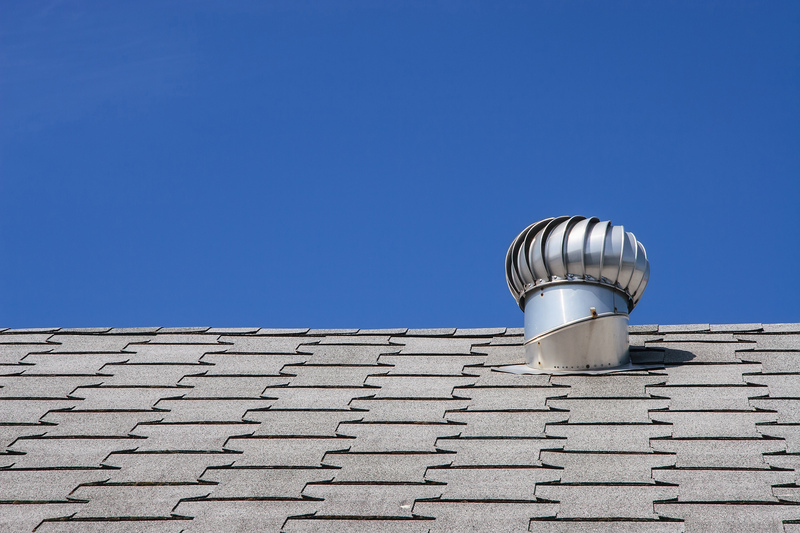 Whether your roof is old or new, there are a number of things that can put your roof's integrity at risk. From wild weather to animals and poor maintenance, you need to take care of your roof for it to be able to take care of you. Corrugated iron is distinctly Australian. 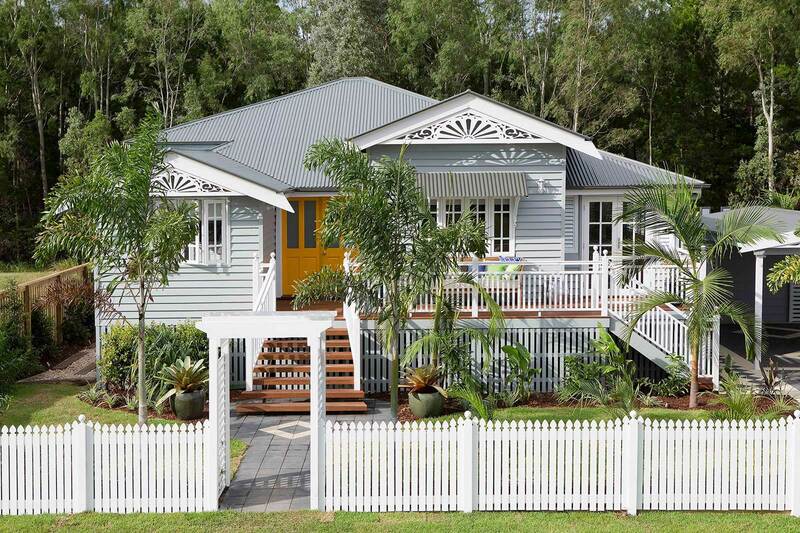 We associate it with "the Queenslander", the shearing shed, the woolshed, the outdoor dunny, and the water tank. It’s in our blood. What Roofing Material will you use? Options, options, options! Do you go with a traditional terracotta roof to compliment your new home’s facade? Or perhaps modernise it with a concrete roof? Or make it stand out with a sturdy, metal roof? Each roofing option has its own merits and downsides, and in this post, we look at the considerations to help you make your choice - what roofing material will you use? 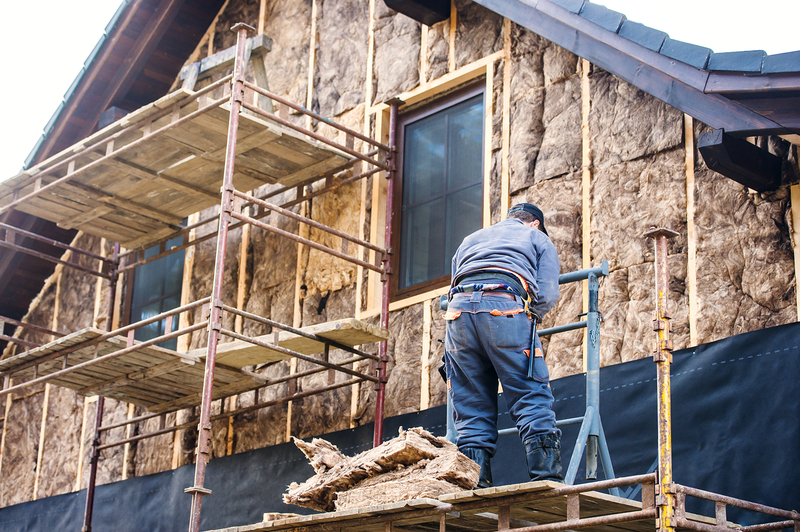 How you build your roof can have a big impact on the temperature inside your home. 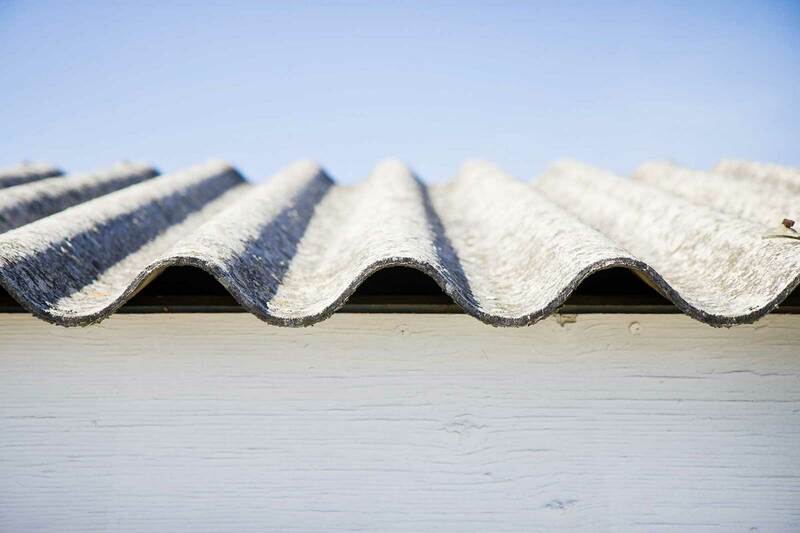 Find out what roofing elements make the difference. Bushfires happen all over Queensland and the rest of Australia, especially in hot and dry areas. In this post, we talk about roofs in bushfire prone areas and what you can do to reduce the risk.